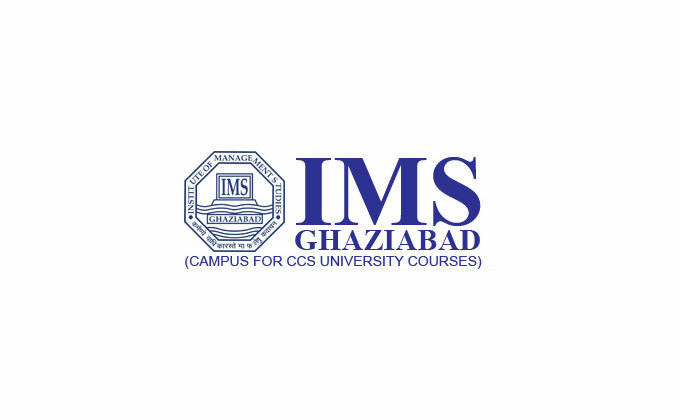 Adding one more accolade in its silver jubilee year, IMS Ghaziabad has been awarded as Best B-School in India- North by ASSOCHAM on April 18, 2015. On the occasion of 8th ASSOCHAM Education Summit followed by National Education Excellence Awards, ASSOCHAM awarded IMS Ghaziabad for its significant contribution in the field of improving the quality in Education, Innovation and Research development. Shri Rakesh Chharia, Managing Trustee and Dr. Urvashi Makkar, Director, was felicitated by the Hon’ble Minister of MHRD Prof. (Dr.) Ram Shankar Katheria Ji at glittering award ceremony at Hotel Taj Mahal, New Delhi. Dr. Makkar in her address shared the recent achievements of IMS Ghaziabad and expressed her gratitude towards the managing team of ASSOCHAM for recognizing the constant efforts of IMS Ghaziabad in creating a better future of India. Dr. Makkar was also part of the technical session as a distinguished panelist where the theme was “Education is key to ‘Make in India’ a Success”. She throws light on the domains of Research Ethics, Quality & Standard of Research and Threats & Opportunities. She also shared that the bringing excellence in research is the only tool to achieve quality research and subsequently it would acts as a catalyst in attaining “Make in India” a success.